Today I am doing something a little different, I’m sharing with you one of my favorite websites and why I like it. Believe me if you don’t already know about Influenster you will want to keep reading…did I mention you get free stuff? First of all let’s just get this over with…What is Influenster? “Influenster is a community of trendsetters, social media hotshots, and educated consumers who live to give opinions of products and experiences. Influensters meet here to learn about new products from our favorite brands as well as review the products they already use in their day-to-day lives! We invite our most active and social media savvy members to participate in exclusive rewards campaigns” If you are already intrigued you can sign up HERE, remember it’s free. Depending on how active you are on the website or app you will be sent boxes full of things you love to try out and review…you don’t have to be a blogger or vlogger to enjoy Influenster I promise you that. I found Influenster way before I started a blog. Since being a member of Influenster I have received 6 boxes of things to try out and review. Here is one that I featured on my blog so you can kind of see what comes in these boxes. There are so many reviews on this website written by people just like me and you with honest opinions on any and everything. I don’t know about you but I don’t want to read a review about a product from someone that works for that company…can you say biased? On Influenster there are reviews for everything you can imagine… movies, tv, food, drinks, services, beauty, pet things… just to name a few. We are all super busy people, so Influenster made an App, so you can still be active on the website from your own phone. This app is only available for Apple products but hopefully soon Androids will pick it up too ( I mean why wouldn’t they it’s awesome). So if this sounds like the perfect website/app for you just sign up HERE, it’s 100% free and 100% amazing!! Thanks for sharing. I was not familiar with influencer. 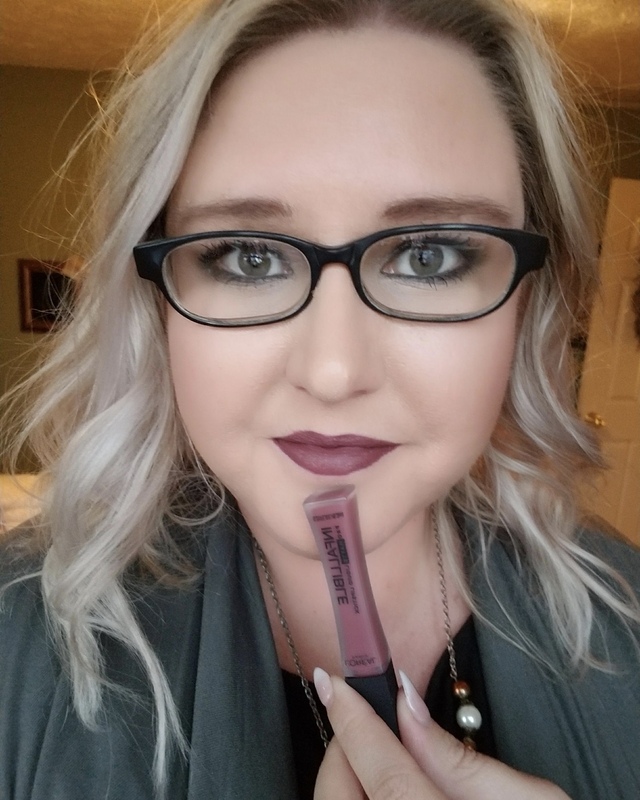 Fellow Influenster here and I love it! Just got notified that I’m receiving my fourth box-hooray! I’ve been thinking about joining influenster! this may have pushed me a little more in the direction of getting on it! I’ve gotten some great stuff from Influenster! It’s a great program. How do you like the app? I just saw they released one, but I haven’t tried it yet. I know the program is so cool!! I actually don’t have the app because I’m an android girl, but I’m hoping it comes out soon! I love Influenster, as well for theses reasons! I’m so glad they have an app because it’s something I can do while waiting at an appointment and such. Very convenient!